Microsoft TFS integration, brand new iOS 10 and Android Nougat UI elements and requirements simulation filters! Check them all out below. This is our last update before the New Year and we wanted to make sure you had plenty to prototype!…That is, when you’re not too busy gobbling down this festive season! This was a big one and our team’s been working hard to bring it to you before the new year kicks off. So read on for all the details of the new release, update Justinmind and get back to what we’re all here for: prototyping! We recently asked you which project management or software definition tools you would like to see Justinmind integrated with. Many of you asked us to push for integration with Microsoft Team Foundation Server and so we’ve added to this our list of integrated third-party software. TFS is a source code management tool from Microsoft with agile and waterfall requirements management, project management, testing and release management capabilities. It covers the entire application life cycle, and enables DevOps capabilities. TFS can be used as a back-end to numerous integrated development environments but is specifically tailored for Microsoft Visual Studio and Eclipse on all platforms. And it’s now integrated within Justinmind for software configuration and scrum/kanban requirements management with your prototypes. With the new release, we’ve simplified the installation process and now you can access the tool directly from Justinmind. We’ll shortly be publishing a tutorial that will guide you through the steps of installing and making use of the TFS-Justinmind integration. Build more powerful iOS and Android mobile app prototypes than ever. Apple’s new iOS (10) was released this fall. Our team has been working their magic to follow suit with your favorite iOS icons for prototyping. Justinmind’s new widget library includes all of the icons from the Apple iOS update, but with a twist. The structure of the new widget library is similar to that of our iOS 9 widget UI kit, with the iOS icons made with atomic design elements so you can break down the icons and personalize them, and the ready-made screens to save you time creating screens from scratch. 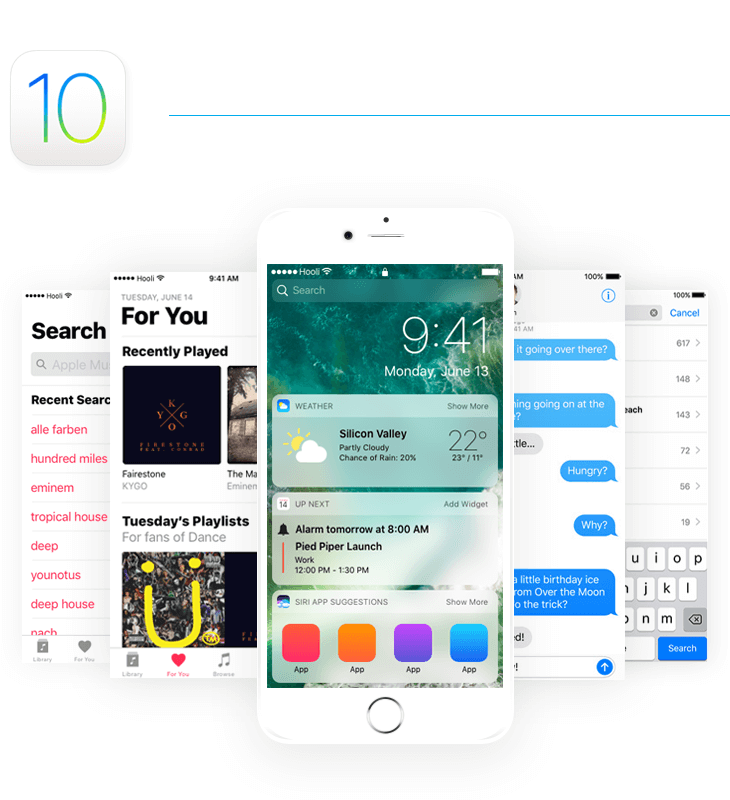 But the iOS 10 library is special in that it has been built using SVG vectors so that you can customize the color and size of each icon to match your needs! See more on the wonders of our SVG vector files here. Additionally, we’ve added some awesome new ready-made screens, such as the Apple Music Playlist, Library and Player screens, and the Apple Notifications screen! 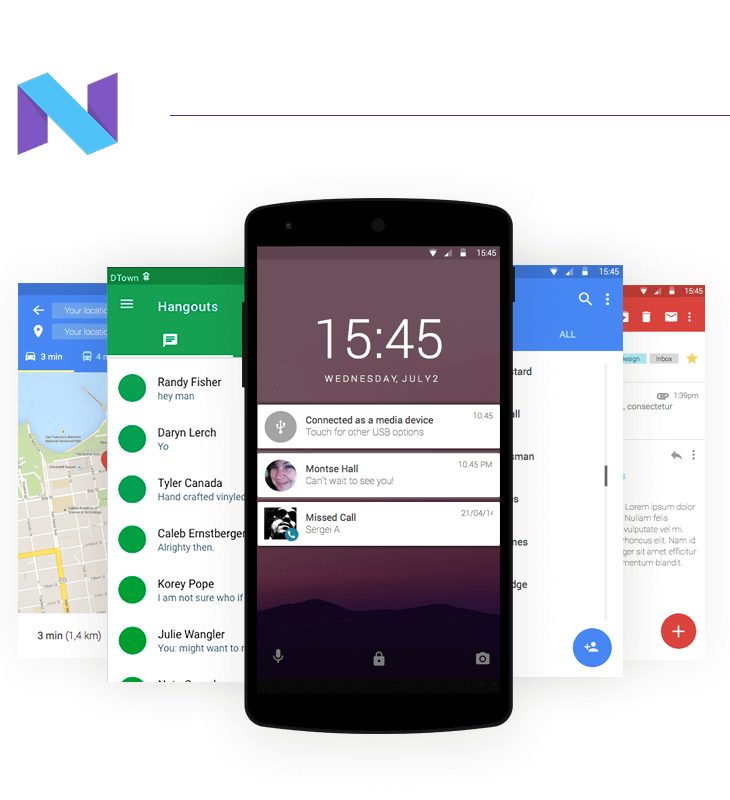 The new Android Nougat widget UI kit has also been made using SVG vector files for added customization. Apart from the updates to our icons to match the new Android Nougat UI kit, we’ve also re-organized the layout of UI components – to make it easier for you to navigate. The 6 most-used components feature in the first window of the UI library, then a range of pre-built screen examples (using tables and cells instead of dynamic panels, so that you can add/delete/modify any aspect of the design), cards, content blocks and dialogs that follow. Below this, you’ll find your basic content, including forms and controls, bars, menus, tabs and, of course, buttons. In the Summer, we made it possible to view your requirements in relation to their components in simulation mode. Now, in addition to this, you can actually filter requirements by screen or scenario. For example, if you wanted to see only the requirements related to a specific simulation, you could arrange the simulation window so that only these requirements appeared. Neat, huh? 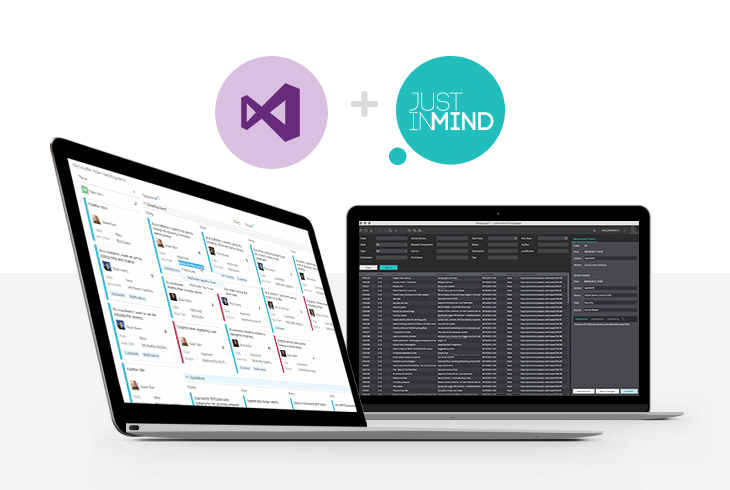 New plug-in for integrating Team Foundation Server with Justinmind. JIRA’s integration is now installed within Justinmind by default. Requirements simulation can now be filtered by the selected screen or by scenario. Added iOS 10 and Android Nougat widget libraries. Fixed copy and paste SVG bug from Adobe Illustrator. Fixed copy and paste Microsoft Office 2011 bug for Mac. Fixed the behavior of data widgets inside datagrids and datalists. Fixed problems with nested datagrids and events between them. Fixed a crash related to the “Save as Image” feature. Fixed some shortcuts in the Mac version, including zooming using CMD+mousewheel. Changing your account email address will no longer make you lose owner rights over custom widget libraries. Don’t forget to update your Justinmind prototyping tool! You can do so from within Justinmind or download the new version by clicking on the link below.